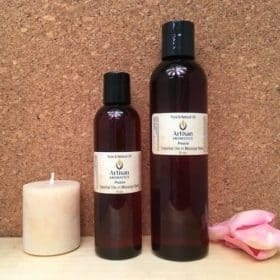 Peace Aromatherapy Blend is a combination of 100% Pure Essential Oils of Frankincense and Lavender. 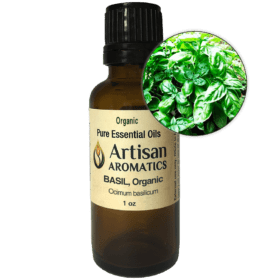 I use it when I want the sense of peaceful calm and gently renewed energy that describes my personal response to this blend. I’d love to hear from you about your response! Peace Aromatherapy Blend is a combination of 100% Pure Essential Oils of Lavender and Frankincense. I created this blend to use when I start feeling the pressure of having too many projects at once and begin to feel stressed and tired. 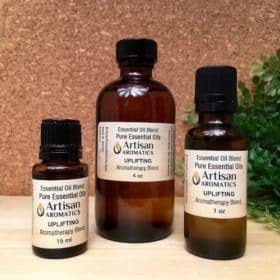 My instincts told me to keep the blend simple so I decided to use just these two essential oils, which I so enjoy using as “singles” when I feel like I need to “re-boot”. The trick was to get the proportions of each essential oil just right. Finally, I got the aroma and effects that I personally wanted and I love the sense of peaceful calm and restored energy that this blend gives me. Is it just my expectations that deliver these effects when I use this blend? Maybe, and I’m certainly not saying that any essential oil blend will have exactly the same effects on everyone who tries it. In fact, I’d be surprised if it did because I believe that we’re all different and our differing experiences in life will effect our response to aroma. 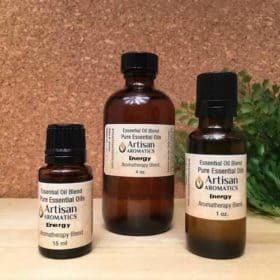 Aromatherapy is a bit of an adventure and the best way to see how essential oils will affect you, if at all, is to try them. Of course, if any product we sell is not what you hoped it would be, just ship it back with a brief explanation of why you’re returning it and we’ll refund your original purchase price. We hope that the beautiful aroma of this combination will bring you the same sense of peaceful calm that we experience when we use it. This is a blend that I personally like to use for meditation and during hectic or stressful times. 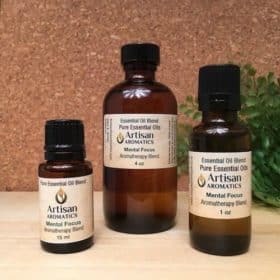 Since it is a pure essential oil blend, you can use it in a diffuser,in an aromatherapy locket, or you can dilute it in vegetable oil for use on the body. Use any of our carrier oils as a dilution base (97.5% carrier oil / 2.5% essential oils is a typical dilution ratio). Also, one could add a few drops of Peace Aromatherapy Blend to a cotton ball in a small bottle or jar and inhale periodically. 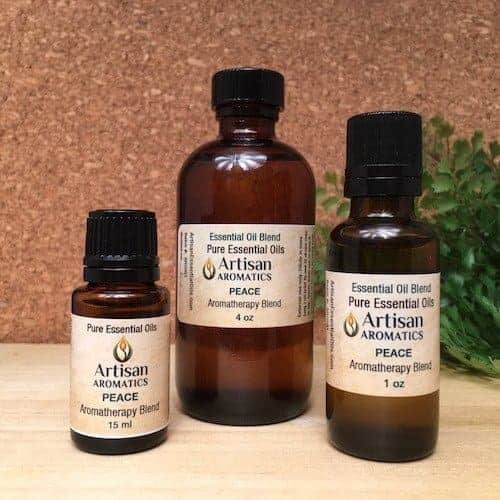 You could also add a few drops of this Peace Aromatherapy Blend to a metal or plastic inhaler (we offer both) found in our Aromatherapy Diffusers category. I also like to mix 3 to 5 drops of this blend into a tablespoon of whole milk and add it to a relaxing warm bath. 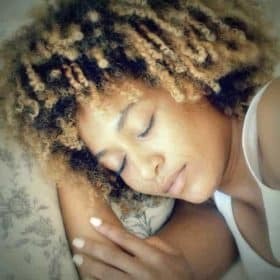 Safety Tip: While this blend does not make me feel drowsy, it does contain Lavender essential oil, which is described as “relaxing” by aromatherapists, so it could possibly promote drowsiness in some people. For this reason, this blend should not be used prior to or while driving. Note: Drivers could experience drowsiness even if this blend was only used on a passenger in the vehicle.